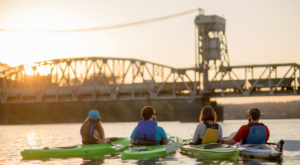 We’ve already talked about your Arkansas bucket list, but where can you find a bucket list if what you love most about the Natural State is its nature? Well, friends, you can find such a bucket list right here. The truth is, though, there’s so much glorious nature in the Natural State that a comprehensive bucket list would be impossibly long. 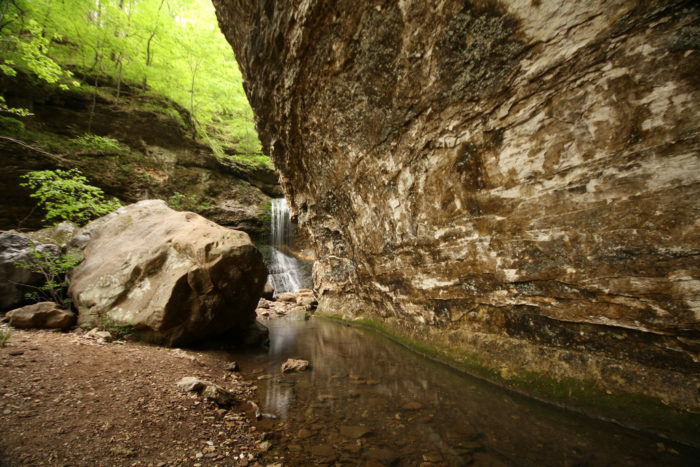 If you were to visit every single gorgeous natural place in Arkansas, you’d have to live practically forever, because just reading the comprehensive list would take a few years. This bucket list, though, is at least enough to get you started. 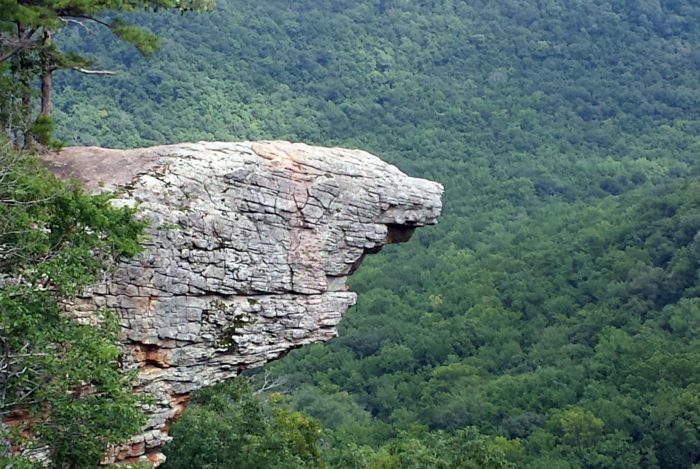 These 18 places are something like the greatest hits of Arkansas nature, in no particular order, and you’ve definitely got to see every single one. A subregion of the part of Arkansas we call the delta, the Arkansas Grand Prairie offers sweeping views and an ecosystem unique in Arkansas. 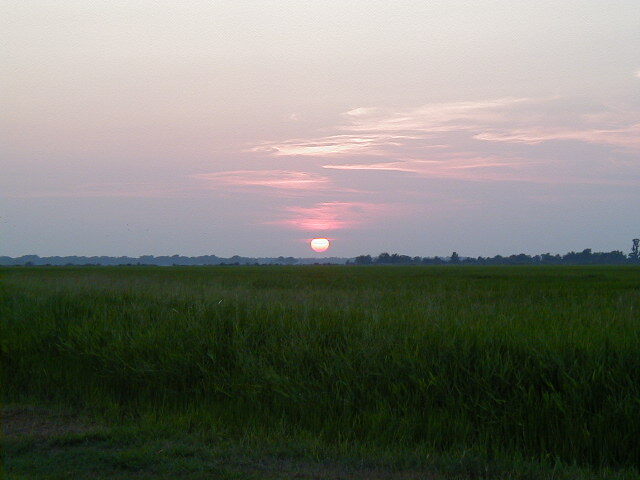 Because the delta is so prized for its agricultural value, less than one percent of the original grand prairie remains. You can find what’s left at Roth Prairie Natural Area and Railroad Prairie Natural Area. 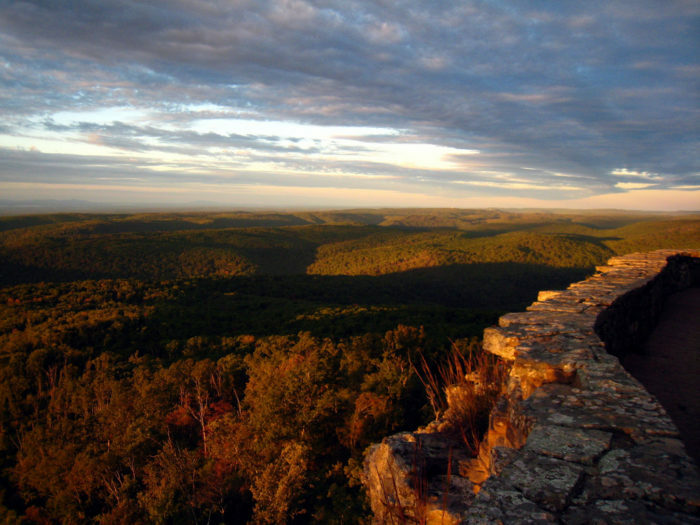 Located in the Ozarks near the town of Jasper, the Arkansas Grand Canyon offers incredible views of the Big Creek Valley. It might not be as deep as the other Grand Canyon, but the views are pretty incredible and it’s much closer to home. Hawksbill Crag, also called Whitaker Point, is near the city of Harrison in the upper Buffalo National River region. 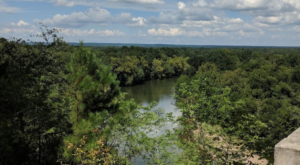 This place has been repeatedly named in articles touting the most scenic spots in Arkansas, and you’ve absolutely got to see it. 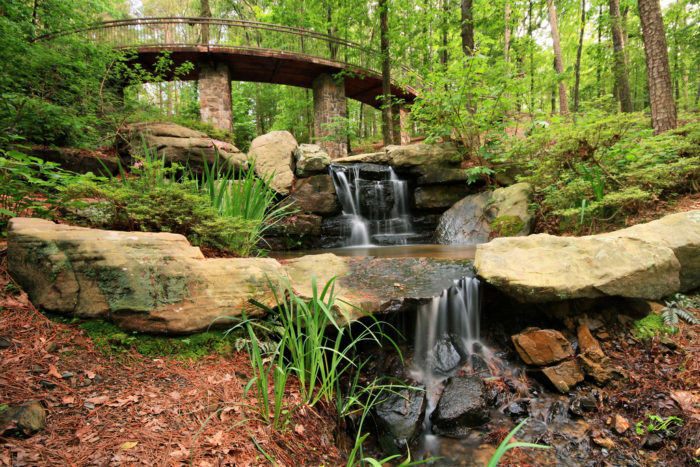 Garvan Woodland Gardens is a 210 acre wonderland nestled in the Ouachitas of southwest Arkansas. 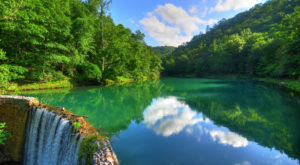 It’s near the town of Hot Springs, and you’ll find so many gorgeous plants, beautiful springs, manmade bridges and falls (and even a canopy walk,) that your little nature-loving heart will explode with the beauty of it all. 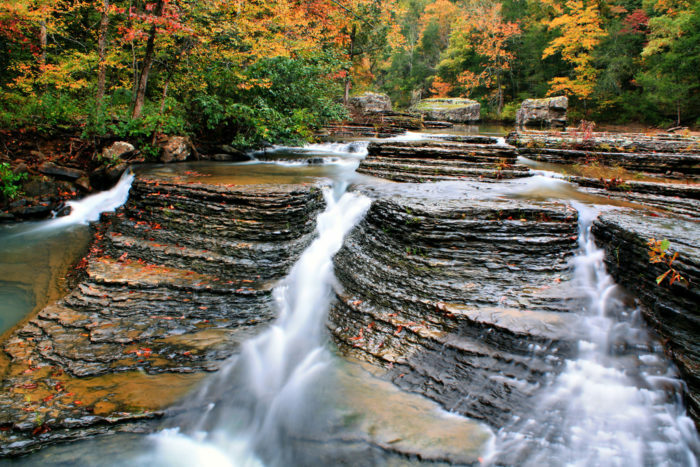 You’ll find the tallest waterfall between the Rockies and the Appalachians in the upper Buffalo River wilderness area. The easiest way to reach it is from the river, but you can also choose the Compton Trailhead. These falls are truly incredible, especially after a heavy rain, and you’ve absolutely got to go out and gawk at them. 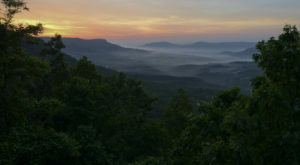 White Rock Mountain is located near the small town of Mulberry, and it offers some of the best views in the state. The rim of the mountain features a 1.5 mile loop of trail that’s truly incredible. You’ll want to be careful, though. Those sheer bluffs are part of the draw, but you wouldn’t want to fall off one. The United States' very first national river was the Buffalo, and it’s an absolute must see. 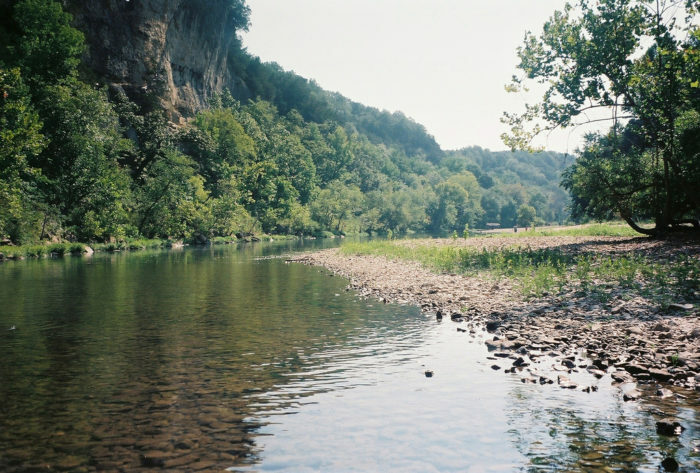 Even if you aren’t into float trips, you can still enjoy the beautiful water and bluffs that characterize this river. You’ll probably want to go to either Ponca or Jasper to find access points. 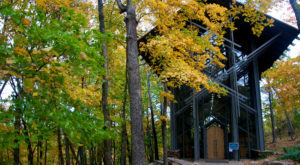 Mount Nebo has been a state park since 1927, and it’s one you have to see. 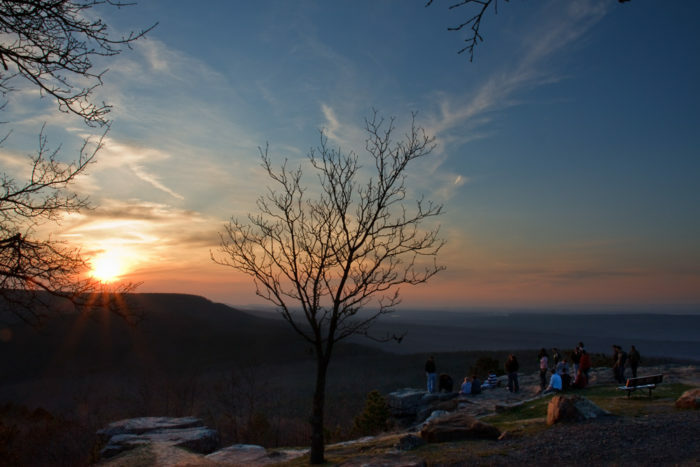 You’ll get breathtaking views of the Arkansas River Valley at both Sunrise and Sunset Points while being surrounded by the Ouachita National Forest. 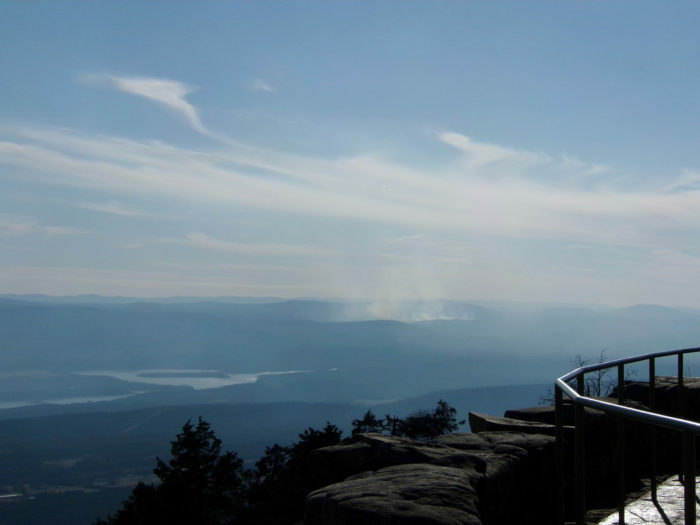 You can find Mount Nebo State Park near the town of Dardanelle. Devil’s Den State Park is like experiencing a dream, and you’ll love every second of your time exploring the trails, the overlooks, and the creek that flows there. It’s located near West Fork, and if you haven’t been there yet, you’re really missing out. 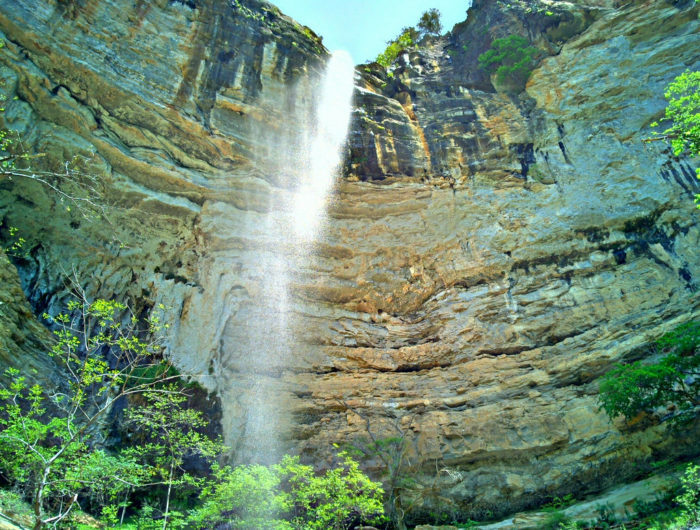 Eden Falls is another spot located in the Buffalo National River area, in a place called Lost Valley. It’s one of the most idyllic spots in the Natural State, and you have to go sit awhile near those gorgeous falls. You’ll find some of the best birding and fishing in the state at Lake Chicot State Park. 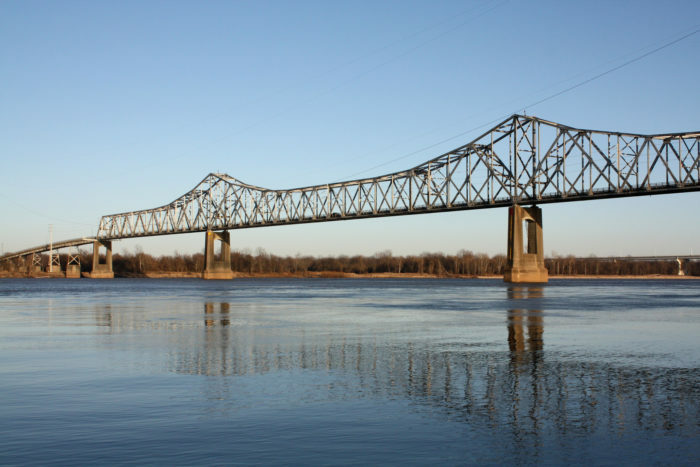 It’s located in our lovely delta region, near the town of Lake Village, and if you haven’t reeled in a big one on Lake Chicot, you’ve missed a wonderful opportunity that every fisherman in Arkansas really needs to check out. 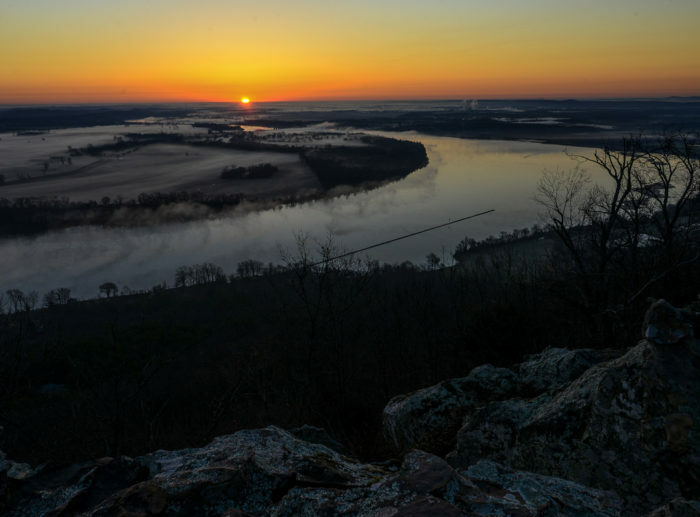 If you’ve ever explored Petit Jean State Park, you won’t be surprised to hear that this piece of land inspired the first state park in the Natural State and helped spawn the Arkansas State Park System. Along with incredible views and scenic trails, you’ll find three National Historic Districts in this state park with over eighty historic trails, bridges, and structures. 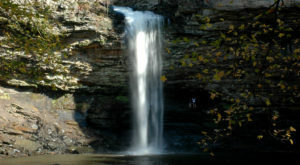 You’ll find Petit Jean State Park near the town of Morrilton. 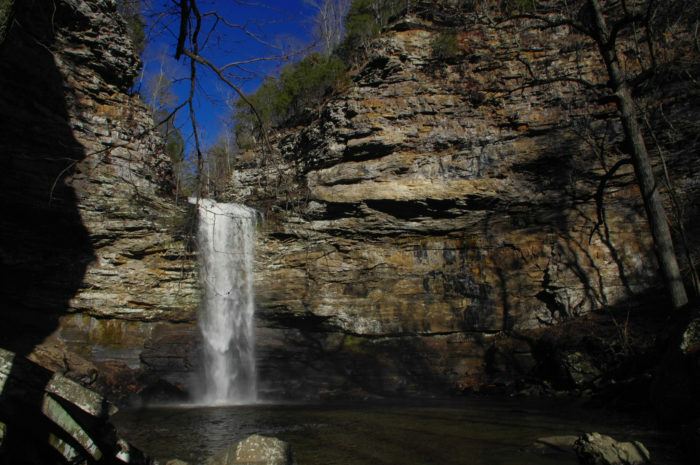 Cedar Falls is one of the best known waterfalls in the Natural State, and you’ll find it right in Petit Jean State Park, near the top of Petit Jean Mountain. You’ll want to take Cedar Falls Trail, which is a 2.25 mile moderate to strenuous trail. All that hard work is definitely worth it to find that beautiful 95 foot waterfall. The longest bayou in the world begins right here in Arkansas, and you’ll want to see this unique ecosystem. It begins northwest of Pine Bluff, and it’s not in the best shape right now. 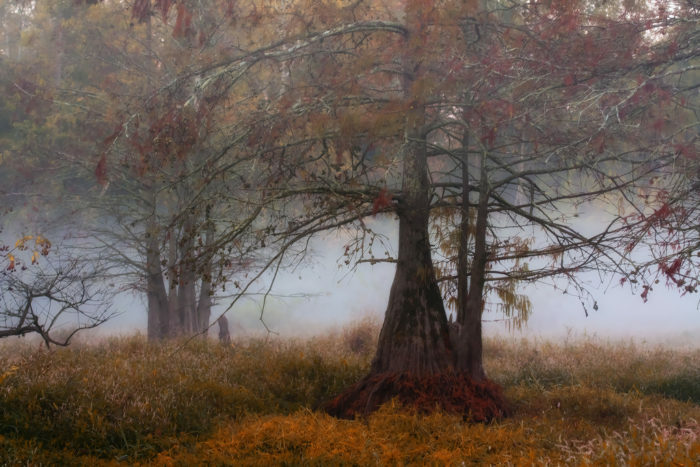 The great news is, though, that the Bayou Bartholomew Alliance and several state organizations are working to restore it to its former glory. Even in rough shape, though, this is a place in Arkansas that you really need to see. Do you remember drawing a mountain as a child and it looking like a big triangle? It turns out you were drawing Pinnacle Mountain the whole time. Whether you’re enjoying the peak after a hike to the top or admiring that same peak from a distance, there’s no other mountain in Arkansas quite like Pinnacle Mountain. It’s right near Little Rock, and it’s the tops of any visit to central Arkansas. 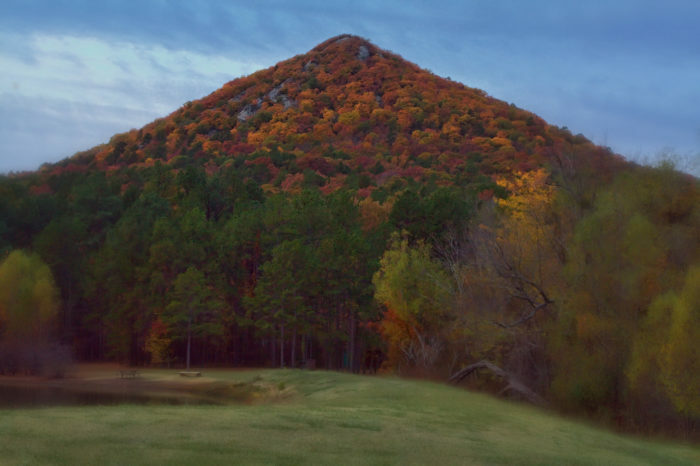 Mount Magazine, near the adorable town of Paris, is the highest point in Arkansas. 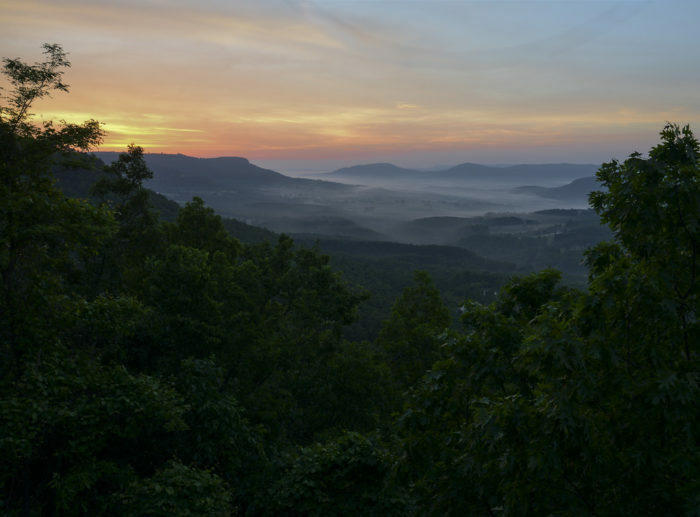 It’s part of the Ouachita Mountain Range, and it’s a place you absolutely have to see. When I mention that the views are breathtaking, you should know I mean it. If the views from Mount Magazine don’t take your breath away, you’re incredibly hard to impress. 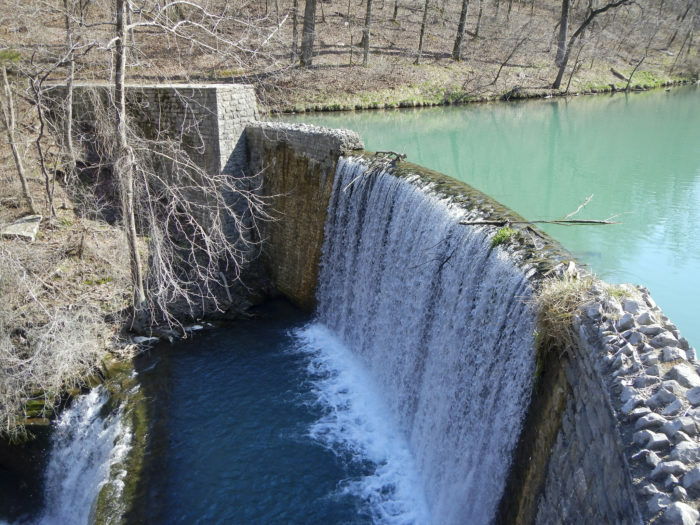 Mirror Lake was formed by the damming of Blanchard Springs by the CCC in the 1930s, which created one of the most impressive waterfalls in the state. The water there is always at a cool 58 degrees, and the small lake is the perfect place to fish for trout, or just gaze at the mirror-still water. It’s just north of Mountain View. 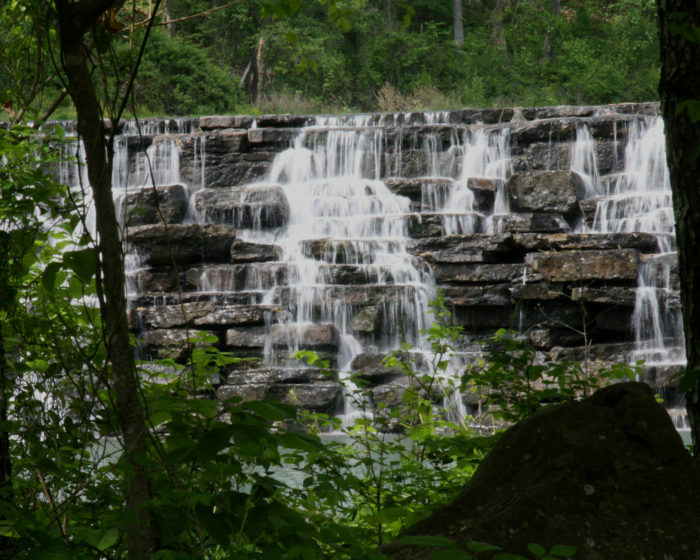 The Richland Wilderness Area is a waterfall paradise that’s just waiting to be explored. The wilderness area is 11,800 acres of beautiful, untouched land. 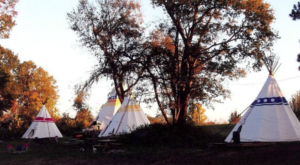 It’s been called “one of the most scenic areas in this country” by nature guru Tim Ernst and Backpacker Magazine, and you’d be truly remiss to miss out on an area bearing that description, especially since it’s right here in your home state. You’ll find this paradise near the community of Ben Hur. If you’re looking for incredible trails here in the Natural State, you’ll want to add all of these to your own personal bucket list. 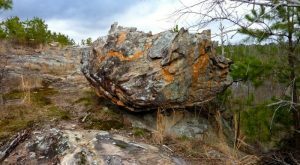 To find more places in Arkansas you absolutely have to see, try this list.